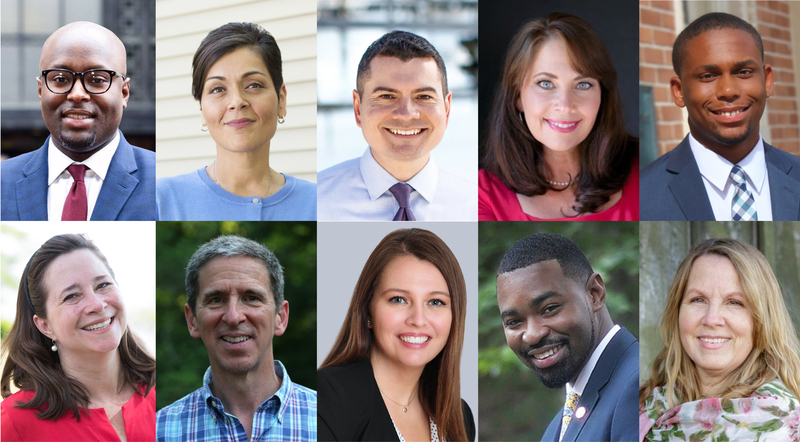 2019 is a thrilling year for Democrats in the Commonwealth—just one seat down in the state Senate and two in the House of Delegates, the party is poised to take control of the General Assembly and turn Virginia into a trifecta for the Democrats. New, court-mandated lower chamber district maps more fairly represent Democratic voters in Virginia, which means more Republican-held districts are now in play. And, these are all “Last Chance” races: the legislators elected in 2019 will be serving during the 2021 redistricting process. 2019 is also a big year for Mississippi. Long seen as a conservative stronghold, the state is a Republican trifecta - Republicans control the Governorship and both chambers of the legislature. But the entire state legislature is up for election in 2019, and they are all “Last Chance” races—the legislators who are elected in 2019 will draw district lines during the 2021 redistricting cycle. Additionally, the current Governor is term-limited in 2019, and the Democratic candidate, state Attorney General Jim Hood, is viable and well-liked.